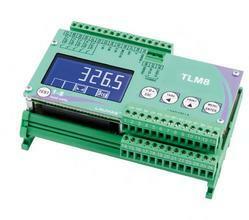 High speed weighing transmitter and load cells. We are leading supplier ofAtex Approved Weighing Indicator. Client can avail this item as per their requirement. 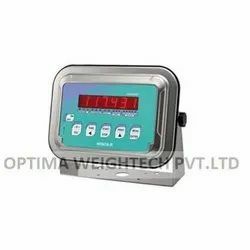 We are offering this productW200 Weighing Indicator to our client at a reasonable rate. 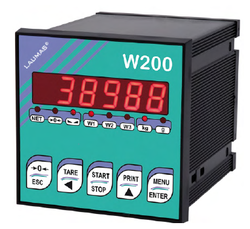 We are leading supplier of Laumas Transmitter.The instrument is equipped withan RS485serial port for connection toPC/PLC up to 32 instruments (max 99 with line repeaters) by ASCII Laumas protocol (compatible with W60000) orModbusRTU. 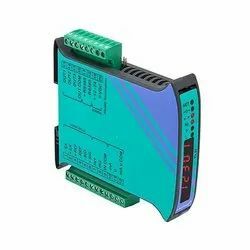 Weight transmitter and indicator for Omega/DIN rail mounting suitable for back panel; space-saving vertical shape. Six-digit semi alphanumeric display (8mm h), 7 segment LED. Four buttons. We are offering this itemIntelligent Junction Boxes to our client as per their requirement. We are leading supplier ofSmart Junction Box. Our client can avail this at a reasonable rate. 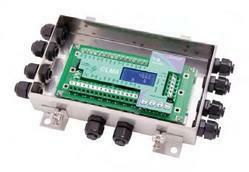 We are offering thisLoad Cell Junction Box to our client at a reasonable rate.